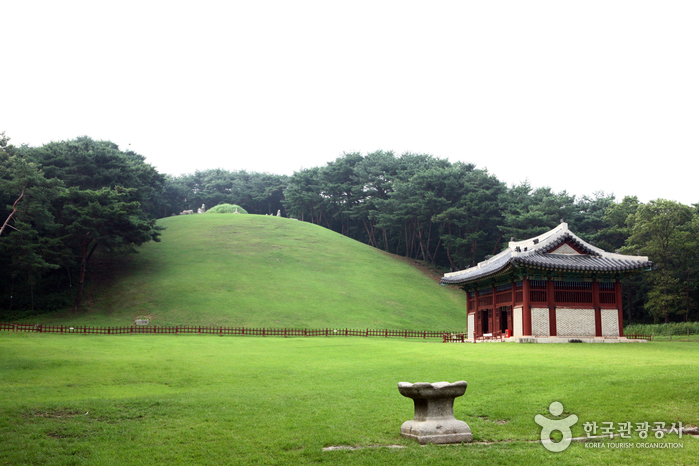 Donggureung Tombs are located in a large forest area, and they are the resting place of Joseon’s kings and queens. There are nine royal mausoleums and seventeen graves in total. 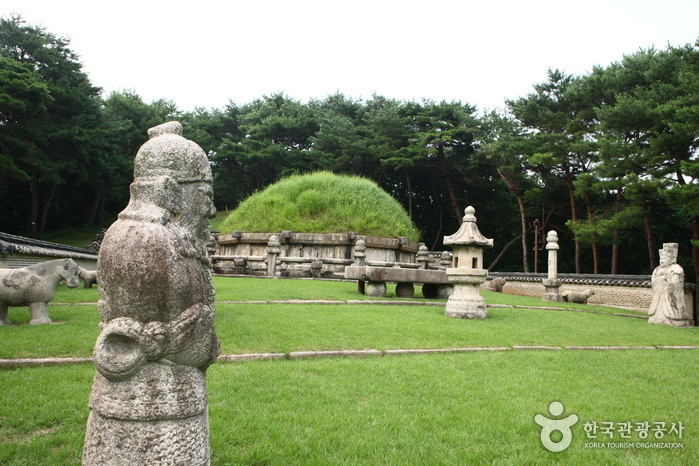 The tombs are very large compared to other tombs in Korea, and the surrounding forest adds to the scenery. The nine royal mausoleums include the tomb of Joseon Dynasty’s founder King Taejo (1335-1408), which is called Geonwolleung (건원릉). All around the mausoleums are thick forests, and between the graves, there are casual walking trails. An especially famous part of the Donggureung Tomb area is the historically significant field of purple Eulalia reeds. The long reeds are said to have been transplanted from King Taejo’s hometown in the Hamheung region. 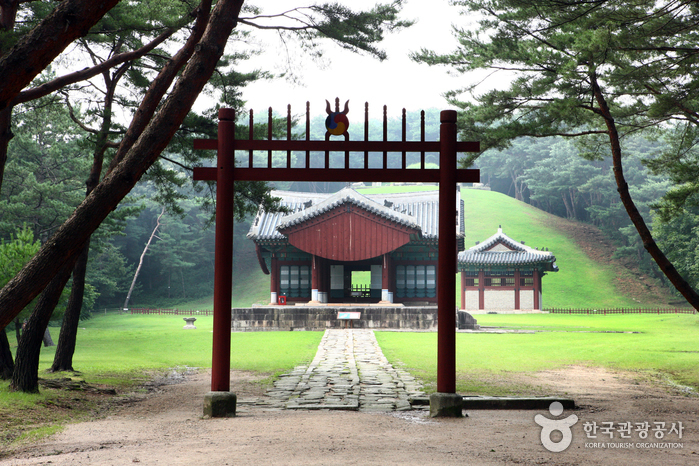 The burial site carries 600 years of Joseon history with it.